Have you ever wanted to record voice or any audio secretly, without opening the sound recorder app in front of others? 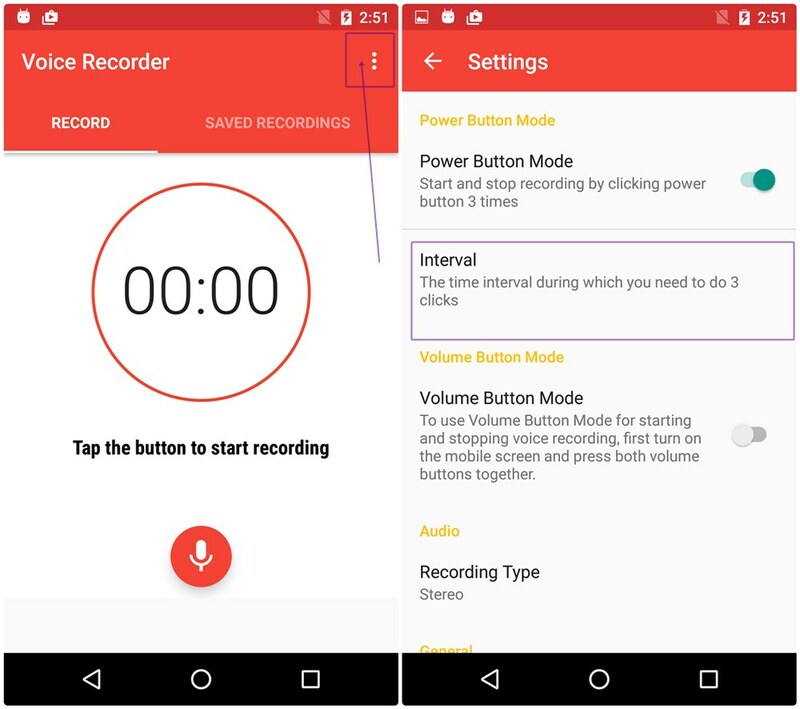 Whether you wanted to catch a blackmailer or a person trying to threaten you or a person asking for a bribe, you can do that easily with the help of a voice recorder app known as Secret Voice Recorder available on the Google Play Store. As the name suggests, the app lets you record voice around you, secretly and stealthily, without opening the app. How? Well, pretty damn easy — you just have to press the power button thrice within 2 seconds (default and can be changed) to start automatic sound recording. And guess what? The audio is recorded in high quality, too. You no longer need to first unlock the screen, open the app, and then tap the record button to start recording, just press the power button thrice to start recording, although you can do it via the traditional method as well. Totally your choice. Let’s see this in some good detail. 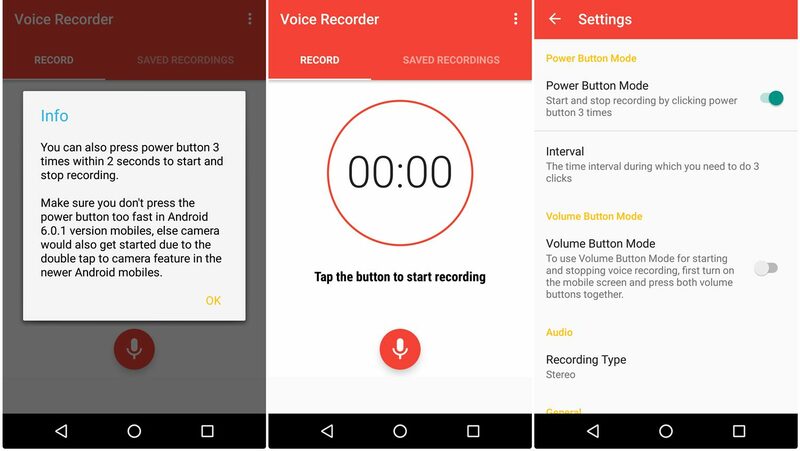 To record sound secretly on your Android device, install the secret voice recorder app from the Google Play Store. Now, whenever you need to record audio secretly, just press the power button thrice within 2 seconds to start recording. However, keep in mind, every time you press the power button, the mobile screen should turn on or off after each power button press. To stop recording, again press the power button 3 times. You can change the default time interval of 2 seconds if it’s too fast or collides with double tap to open the camera option on some devices. To do this, open the app and tap the three vertical dots at the top right corner followed by Settings. Tap the “interval” option and set the time according to your wish from the available options of 1 sec, 1.5 sec, 2 sec, 3 sec, 4 sec, and 5 sec. Additionally, you can even use the volume buttons to start the recording, if you don’t like power button for whatsoever reason. However, for this to work, you would have to first turn on the mobile screen and then press both volume buttons together. To enable this, go to app “Settings” and turn on the “Volume button mode”. Moreover, the app gives you an option to change the recording type; you can choose between mono and stereo. Even more importantly, the app automatically uploads all the recordings to your Google drive linked account. To enable this, go to app settings, scroll down and enable Google drive toggle. All your recordings will be in the Secret Voice Recorder folder in Google Drive.